The 21-year-old completed his medical in Rio on Wednesday, and will arrive in Milan in January. MILAN: AC Milan have beaten Liverpool and Paris Saint-Germain in the race to sign Brazilian midfielder Lucas Paqueta, according to press reports in Italy on Thursday. The Serie A giants have agreed a 35 million euro ($40.4 million) deal with Flamengo - the club Paqueta joined as a ten-year-old - in what would be the most expensive signing of a Brazilian player by an Italian club. Gazzetta dello Sport reported that Paqueta, who can play both in midfield and as a striker, has agreed a five-year deal worth 1.5 million euro ($1.7 million) per season. 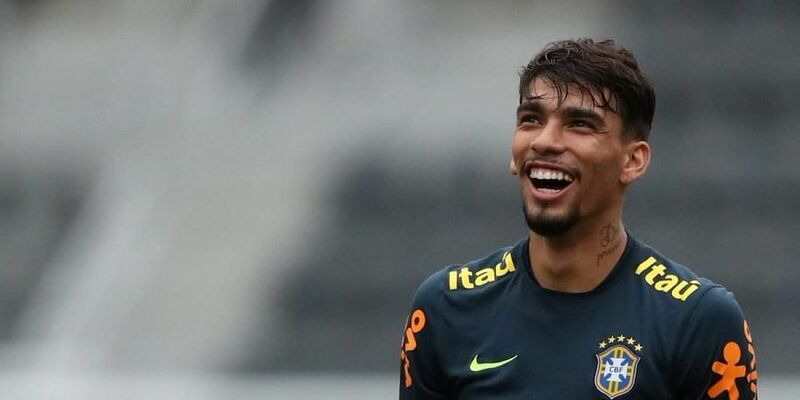 Paqueta was called up to the Brazil squad for the first time last August for friendlies against the United States and El Salvador. He had also been targeted by Lazio, Barcelona and Manchester City. AC Milan's Brazilian sporting director Leonardo reportedly played a key role in his move to the San Siro with Flamengo receiving 70 percent of the 35 million euros transfer fee and the remainder to be divided between the player and the Brazilian federation.